12 Technique Sessions. 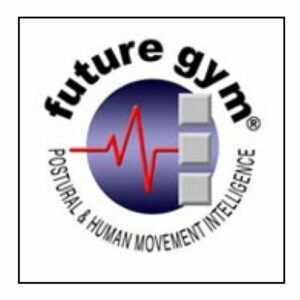 Learn and master the practice of FutureGym exercise in the comfort of your own home. Each session runs for 60 minutes. Valid 4 months. 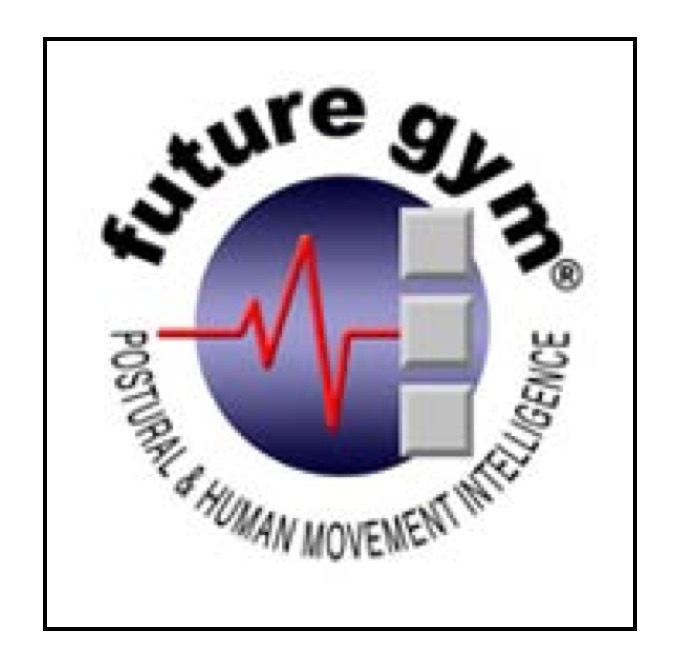 Copyright © 2019 FutureGym 3D Callanetics. Designed and built by Tuatara Design.